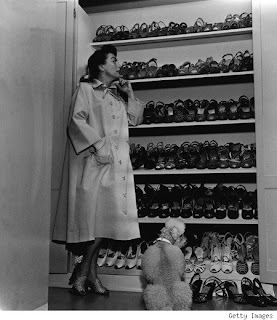 Still on the house hunt, it is out there, and wherever it is, it is going to be AMAZING!! 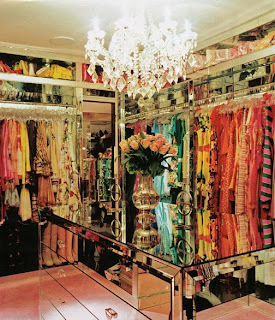 I have already confirmed that I am going to have a girly room, which will be my closet/lounge/archive/fashion library. 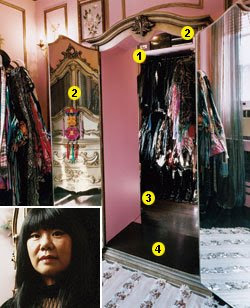 I took a look at some ridiculous closets for inspiration...Maybe my new home will be Rachel Zoe's closet! !